Dubai and Abu Dhabi fascinate the whole world with their rapid development, bold architecture, pure luxury and love of life. But this is by far not all. These cities are also preserving their rich traditions, manifold culture and precious objects of art. It is no coincidence that these two cities are often called the “Arabian Pearls“. 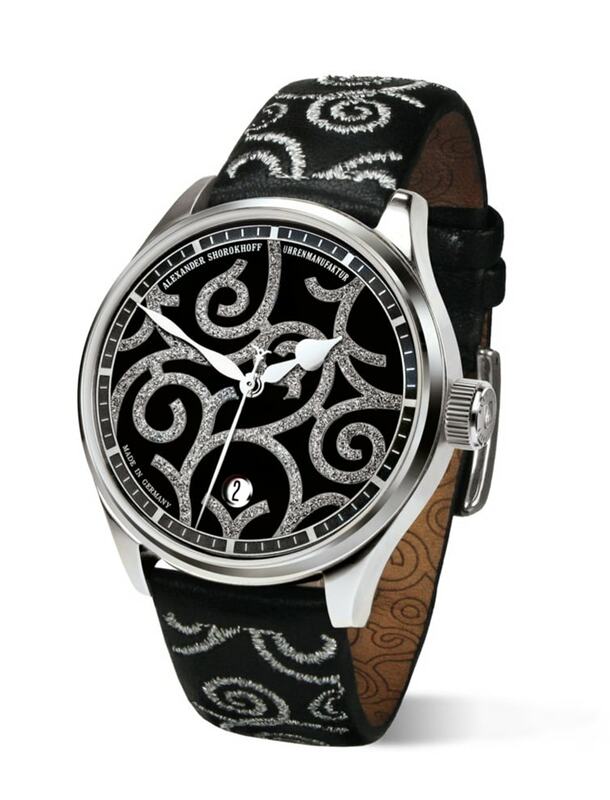 Our watch “Arabian Pearls” is inspired by all the wonderful things that this unique region has to offer. 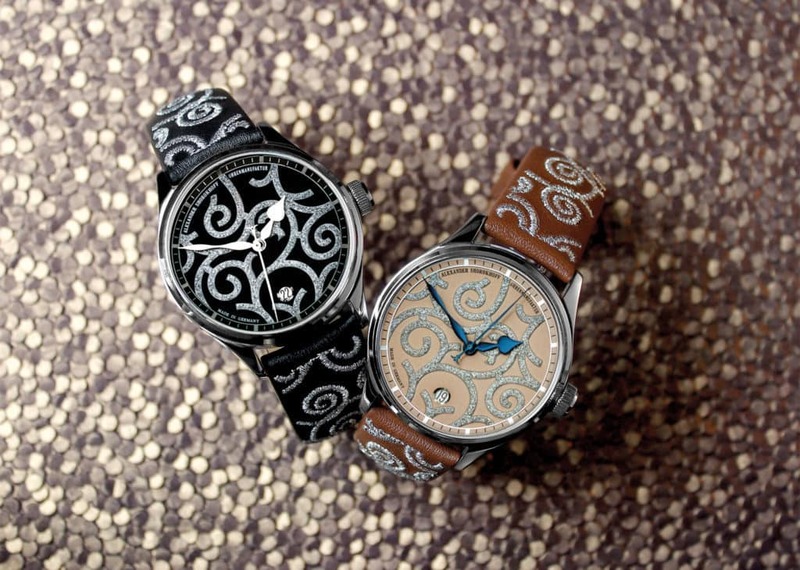 The dial fascinates with its stylised and elaborate applied Arabic ornaments. Silver or black hour markers bring clarity and transparency to the design. The blued or white hands, the stainless steel case and the colour matching sting ray strap give classical elegance to this watch. 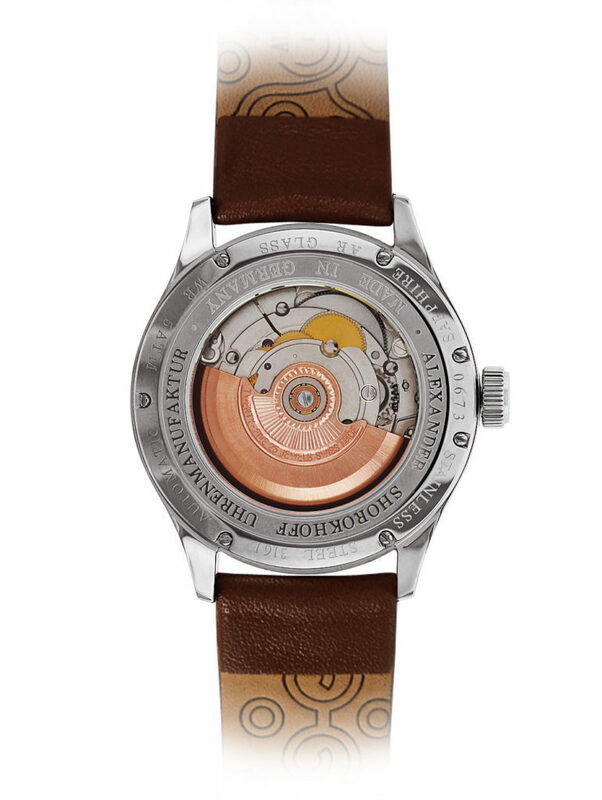 The fine diamond powder on the ornamentation and the lurex embroidered leather strap underline the luxury appearance of the successor model. The “Arabian Pearls” expresses a highly unique style. 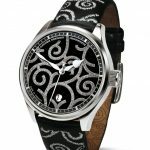 It is a homage to the beauty of the desert and the Arabic art of ornamentation. Truly a mesmerizing watch and a reminiscence to the tradition of the Arabic art and culture.